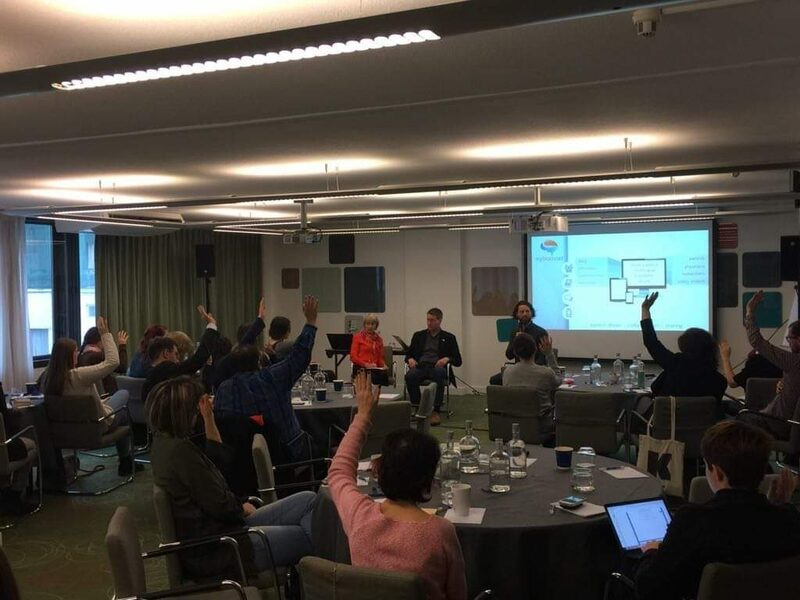 At the end of November the European Federation of Neurological Association, a BMP Grant partner, organised the PATIENT ADVOCACY IN THE DIGITAL WORLD workshop addressed to a young audience, patients between 18-35 years old affected by a neurological disorder. During the second session of the day, participants learned about a digital health app in the early stages of development and discussed the factors that will make it most successful. The Case Study was the Brain Mind and Pain Grant Winner project MyBrainNET led by Monika Benson, Executive Director at Dystonia Europe and Eelco Uytterhoeven, Special IT Advisor & Coordinator. The participants were requested to create post-event a small advocacy project that will be presented by EFNA in March 2019, during the Brain Awareness Week. More details on the two days of the workshop can be found here on the website of EFNA.